Jude has been on his holidays with me for the last 2 weeks. He has had a blast – from playing (and staying!) with his sweetheart Ivy, to all the walking any dog could ask for! 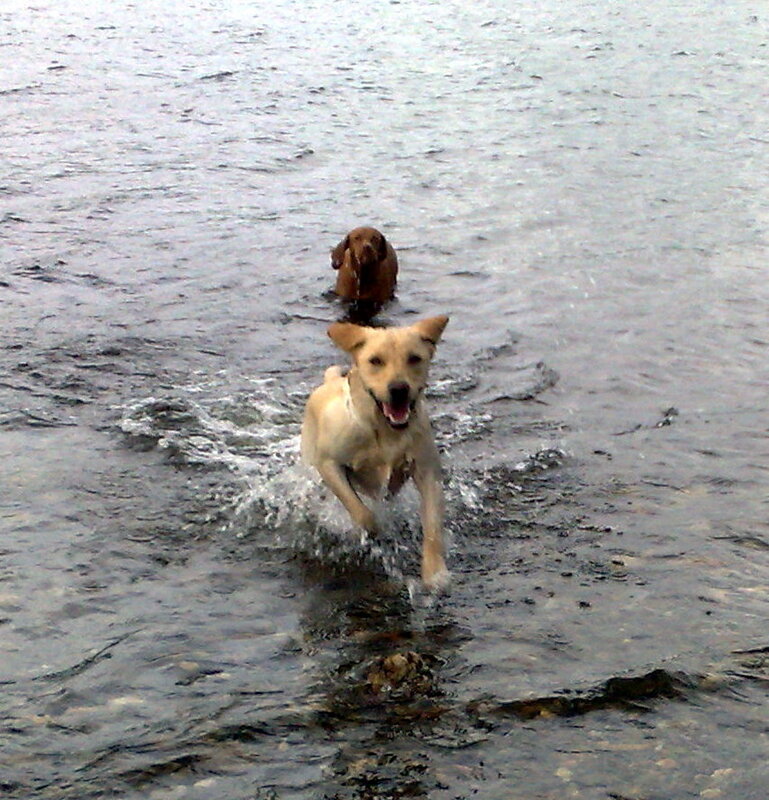 He has been walking in Mugdock Country Park, Drymen, Fintry, Rowardennan, The Campsie Fells and Queen’s View…and managed to find either water or muck to jump in at each of these places! 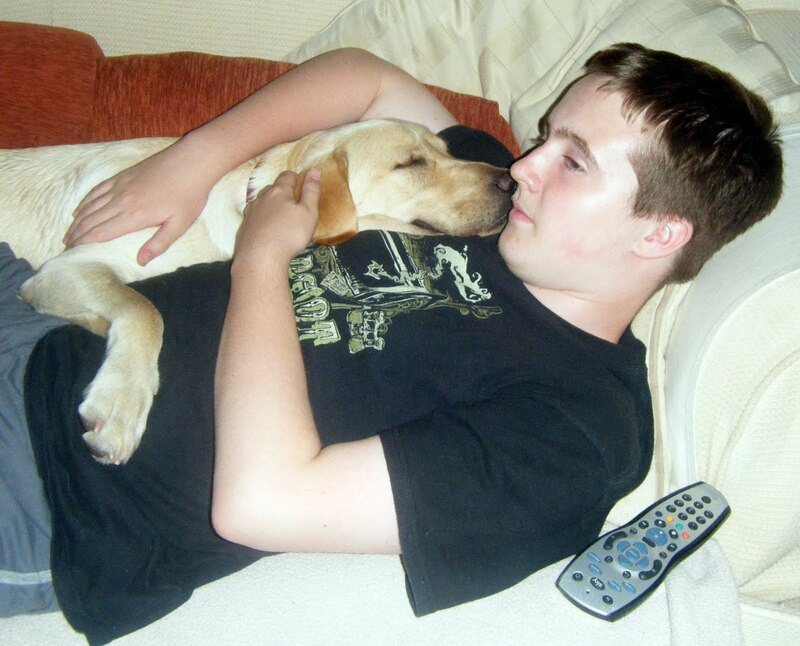 I have really loved having him to stay, he has been such a great dog, but my house seems very quiet now……. I miss my Golden Lab already.